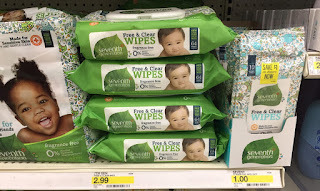 The Target Saver: Target; Free Seventh Generation Baby Wipes! 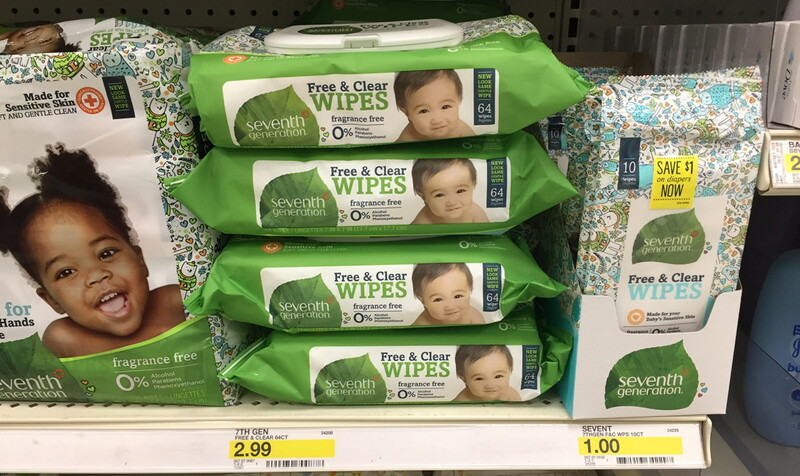 Target; Free Seventh Generation Baby Wipes! There is a brand-nice new offer to Earn $1.50 Cash Back wyb any Seventh Generation Baby Personal Care Product with the ibotta app. If your store sells the Seventh Generation Free & Clear 10 count packs – they do qualify for this rebate! Since you can redeem it up to 5 times per receipt – it will net you a money maker. 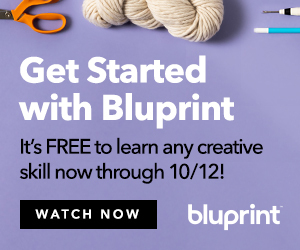 Keep in mind that these should also count toward the in-ad coupon for a FREE $25 Gift Card w/Baby Dept. 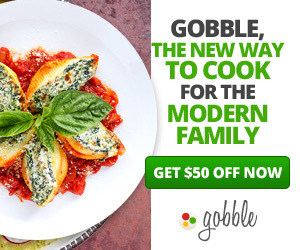 purchase of $100+ thru 12/24 (or find in the Target app or text BABY to 827438 for a mobile version).